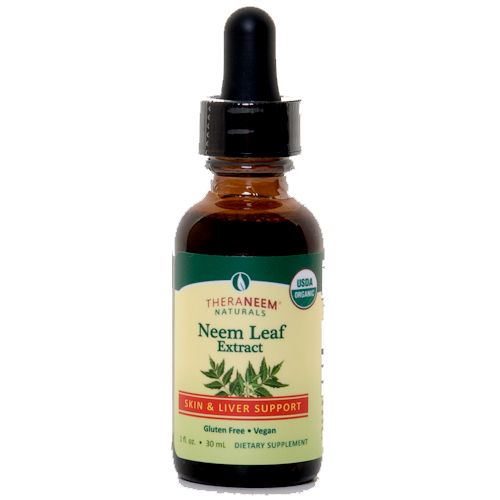 Neem Leaf is an antioxidant and reputed to provide nutritive support for liver health, healthy bile flow, digestive health, healthy blood glucose levels and healthy, radiant skin from the inside out. 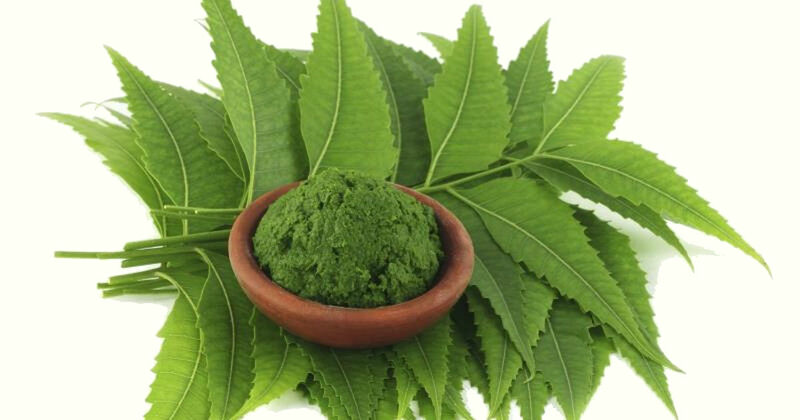 Adding neem leaf to the diet to support a healthy skin and digestion dates back thousands of years. Shake well before using. Take 5 to 20 drops 1-3 times per day. May be taken in water, juice, undiluted or sublingually. May be used topically. Our Neem is never fumigated or irradiated. Neem tincture taken with water is excellent for recurring stomach upsets and diarrhoea. Have used this before and this time with great results. Have been suffering from candidiasis for years.... This is helping clear the symptoms enormously! Excellent for immediate action: mouth sores, scratchy throat, spots, insect bites - a few applications is usually all it needs to deal with the problem.